The latest edition of Runner Tracks has been posted. Please take the time to read Dave Elsmo’s timely article about growing the fleet. 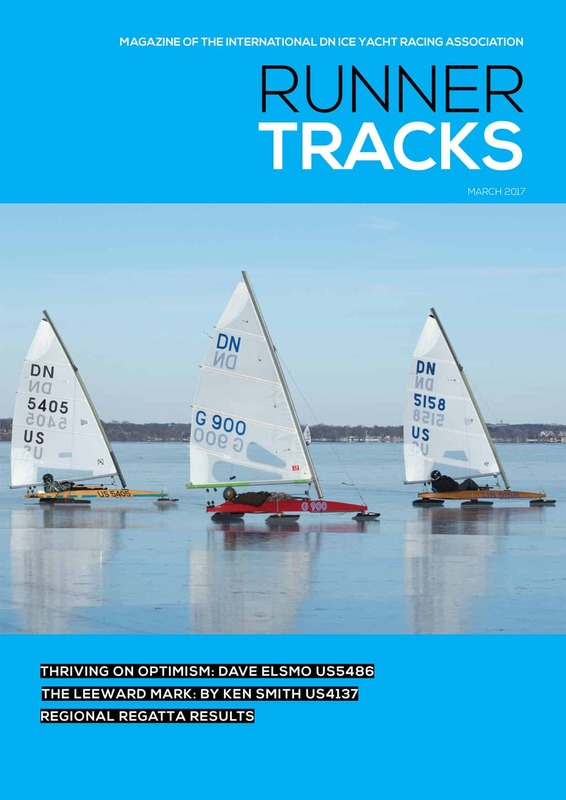 His role as head coach of the University of Wisconsin sailing program and as head of the UW’s 1400 member instructional program give Dave a unique perspective on how the class can improve attracting and keeping up and coming younger sailors involved with DN racing. 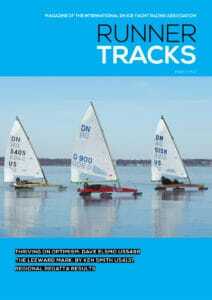 Read it here on the Runner Tracks newsletter page. There’s also a worthwhile reprint of an article, written by Ken Smith in 2002, addressing the rules while rounding the Leeward mark.